You picked the perfect faucet. 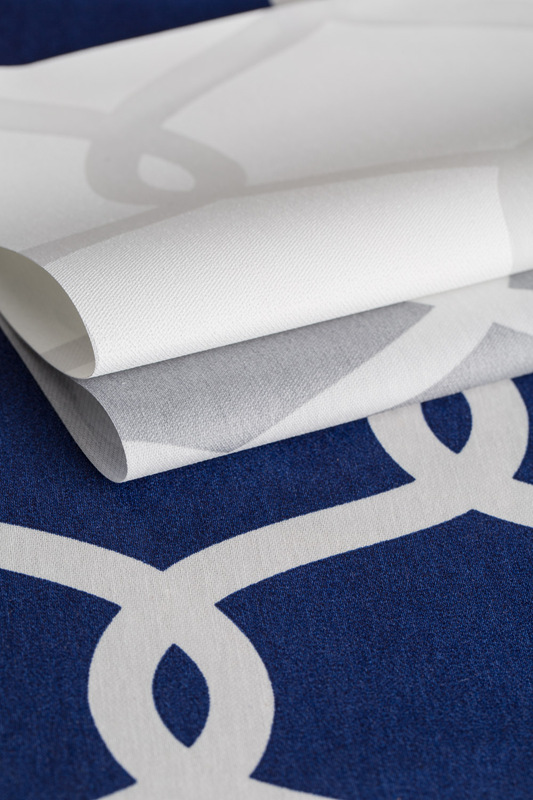 Your shower curtain and towels are carefully coordinated. You finally found that Dyptique candle you’ve been searching for. Don’t stop there! 1. First things first: How steamy is your bathroom? 2. How much privacy do you need? It’s different for every customer and every bathroom. 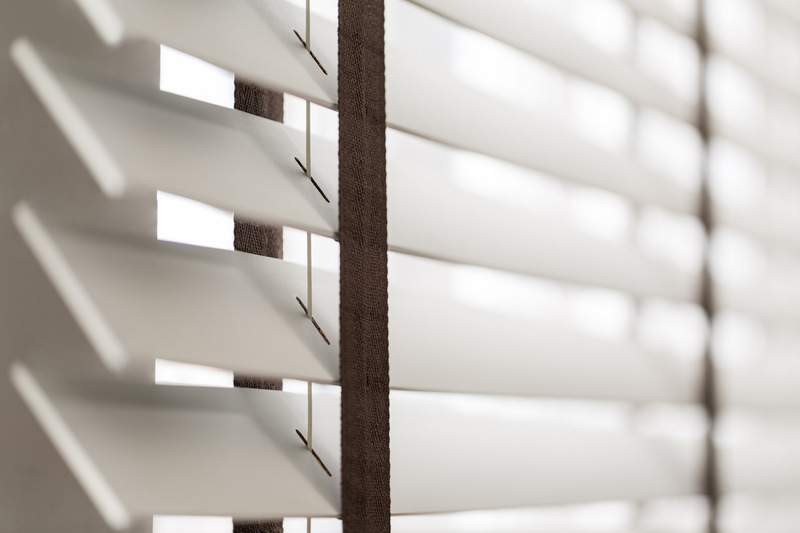 Roller shades made from our Thompson and Park materials offer tons of privacy while still letting in natural light – but they are best suited for well-ventilated bathrooms. Top down bottom up shades can be raised from the bottom or lowered from the top, allowing for various degrees of privacy and light control. Top down bottom up functionality is available for roman, woven wood, cellular and XL pleated styles, so there’s tons of selection. A decorative tulip roman shade. 3. Working on a powder room? A small half-bath is your chance to turn an often overlooked space into a jewel box for you and your guests. 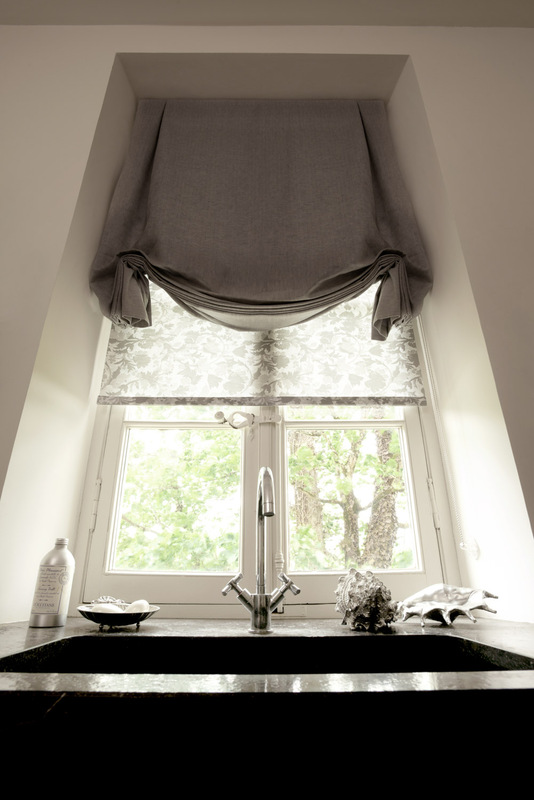 Try a decorative tulip roman shade in a rich fabric. You can even layer it over a light filtering roller shade for extra privacy. 4. Try it before you buy it. We know you’re impatient for that first bubble bath, but do yourself a favor and stop into a showroom or hop online to order free swatches – it’s the best way to test out privacy, color, texture and durability for your bathroom.